Cavegreen is the artistic collaboration of Eleanor Murray and GianLuca Bucci, that blends electronic and acoustic music, poetry, and images. 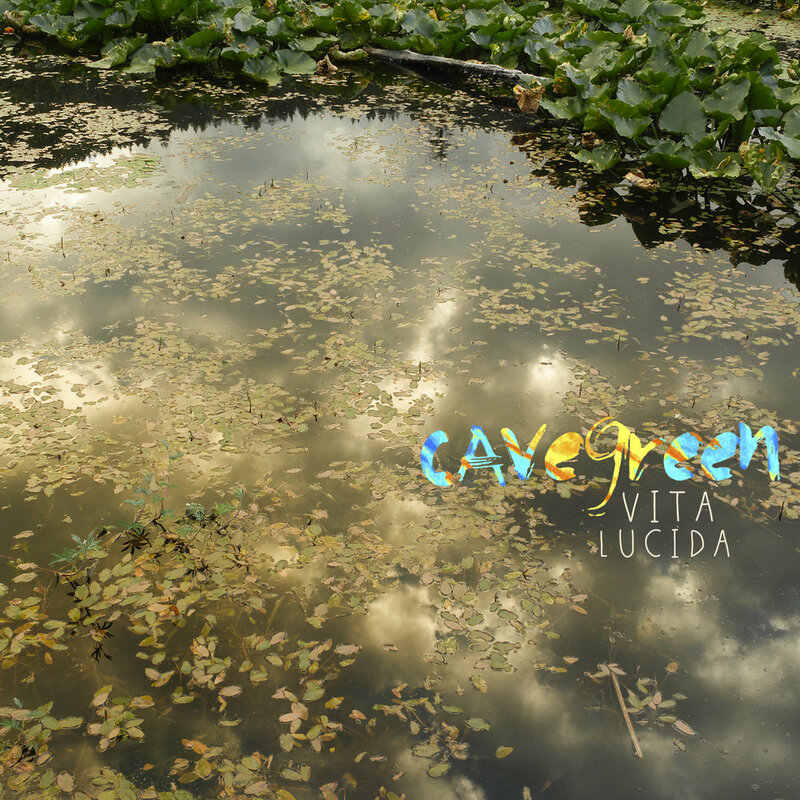 Cavegreen has completed their first full-length album, Vita Lucida, a positive electro-pop experience that combines earthly drum and dance beats with light, dreamy melodies, a soundscape that is both grounded and ethereal. 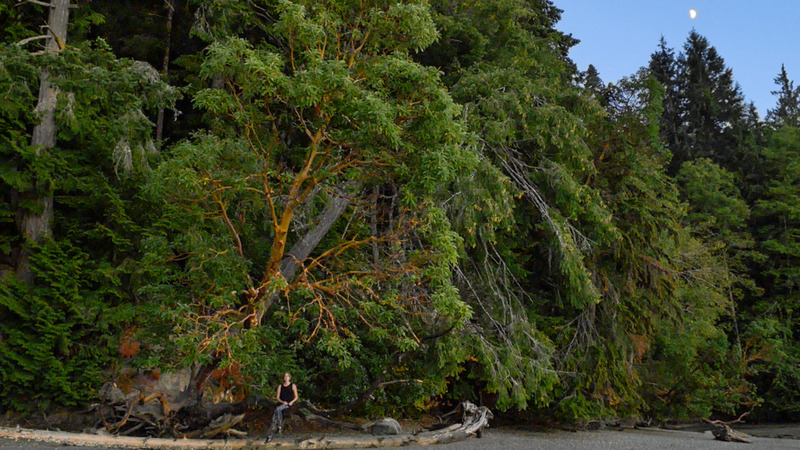 The songs sing about the profound human connectivity to the elements of nature, inspired by ancient philosophical traditions. Vita Lucida is one to dance with, dream beside, and ponder with. Eleanor has been a musician, songwriter, and performer for the past eleven years, releasing five studio albums and touring the US extensively. Gianluca comes from a background of environmental work, photography, and an ongoing interest in the ancient and modern philosophical traditions of the earth. In 2015, Cavegreen released their debut EP, Journey of Return and began performing shows and creating music videos around the Pacific Northwest. Their newest album, Vita Lucida, released February 2017.